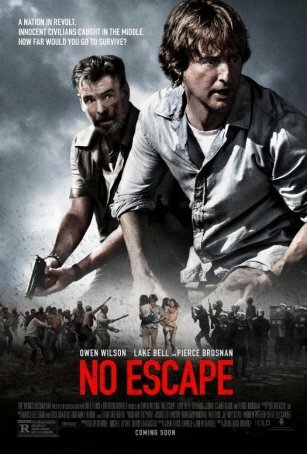 "No Escape" is a throwback to an era when thriller were defined by suspense and tension rather than overblown action and special effects-enhanced stunts. 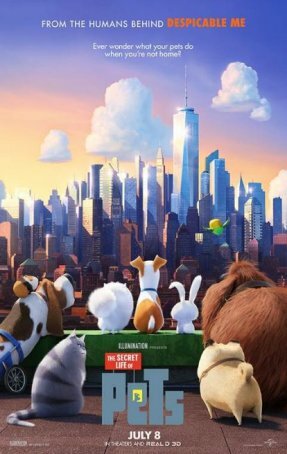 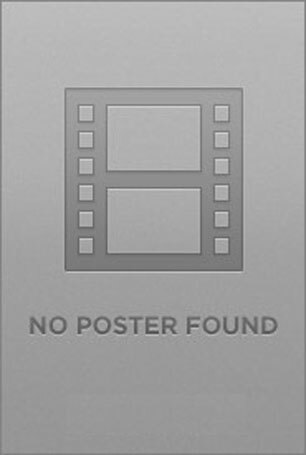 An entertaining but inconsequential animated movie with a strong "Toy Story" influence. 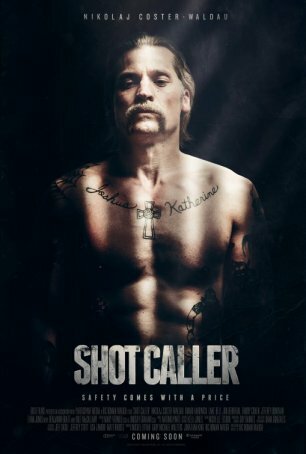 Despite being sold and marketed as a thriller, the most interesting aspects of "Shot Caller" are the dramatic ones.